Rangers organised a ceremony at the Lyari football stadium on Tuesday to dispose of the weapons and other material seized in raids in Karachi. A road roller was used to destroy over 1,400 weapons including light machine guns, sub-machine guns, RPG-7s, sniper rifles and 9mm pistols. Around 8,000 bottles of alcoholic beverages and 3,000 beer cans were also destroyed. 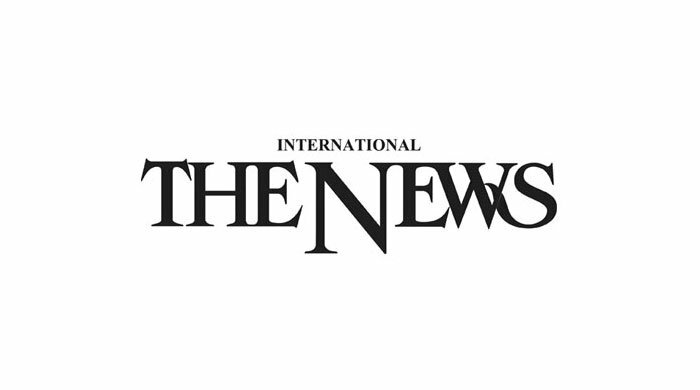 Talking to reporters, Rangers official Colonel Tahir Mehmood said the paramilitary force had set up two cells – the Special Task Cell and the Rangers Sindh Complaint Cell (1101 for calls and SMS) – through which the public could register their complaints about kidnappings, extortion and other crimes. “The Rangers Special Task Cell acts promptly on the complaints,” he added. Elaborating further, the official since the setting up of the complaint cell, Rangers had received 2,621 calls and 700 SMSs. These calls included 116 extortion complaints of which 100 had been solved. Besides, 34 complaints of kidnapping for ransom and 27 related to attempt to murder were received of which 30 and 20 cases had been solved respectively. The cell also received 52 complaints about missing persons in which 33 people had been found and 13 complaints related to fraud cases. On July 26 last year, the cell had received a complaint which the Rangers task cell had raided a hideout near Al-Asif Square and killed two Taliban terrorists who were extorting traders. On a complaint filed by Bank Al-Islami president Hassan Bilgrami with the Federal Investigation Agency, Rangers unearthed a plan by two Bank Al-Islami employees, Noman and Sidrah, to deprive the bank of Rs6.5 million through fraud. Sidrah was also planning to kidnap the bank’s president. Noman and Sidrah were arrested and handed over to FIA. On December 8 last year, a group of extortionists had called up the owner of the Feroze Textile Mill and demanded Rs3 million, warning that they would set the mill on fire if the money was not paid. Initially the complaint was lodged with the Citizens-Police Liaison Committee and then forwarded to the Rangers, who arrested the extortionists. On December 9, the Rangers task force raided a hideout in North Karachi and after a shootout arrested two activists of a religio-political party who confessed to extorting around 80 doctors and also murdering one for not paying them. On December 10, The force arrested three activists of a political party in Shah Faisal Colony for trying to extort Rs300,000 from a trader in Green Town.